The Scottish Government has echoed the treasury’s pledge to protect Common Agricultural Policy pillar one spending until 2020. But both the Scottish Government and NFU Scotland (NFUS) want further assurances. Last week NFUS wrote to Scotland’s cabinet secretary for finance Derek Mackay asking for clarity over pillar one – basic, greening and headage schemes for beef calves and hill sheep – and pillar two, the Scottish Rural Development Programme (SRDP), which delivers less favoured area and agri-environment schemes. “Clarity, confidence and stability will be key,” said NFUS president Allan Bowie in the letter. “The welcome reassurance from treasury that essential direct support will remain to 2020 will allow our members to continue to produce and invest in their businesses, at least in the short to medium term. “Questions remain on how this money will come to Scotland, whether via the Barnett Formula or other means; as well as the commitment of some structural funds and elements of pillar two.” Mr MacKay has asked the treasury to clarify this. NFUS chief executive Scott Walker added: "The UK Government’s going to make available a pot of money equivalent to what they were going to get from Europe for pillar one schemes. That’s good news. The question is what’s the mechanism by which they’re going to get that money to the devolved administrations? “It’s likely a joint ministerial agreement can be reached. I don’t think it’s going to be difficult. “With the UK government guaranteeing funding for these vitally important schemes, we expect the Scottish Government to deliver these schemes as planned and as budgeted. Rural economy secretary Fergus Ewing said: “Let there be no doubt. The Scottish Government is firmly committed to delivering CAP funding. While the guarantee offered by the UK government has helped remove some uncertainty for our farmers and crofters, it simply doesn’t go far enough. 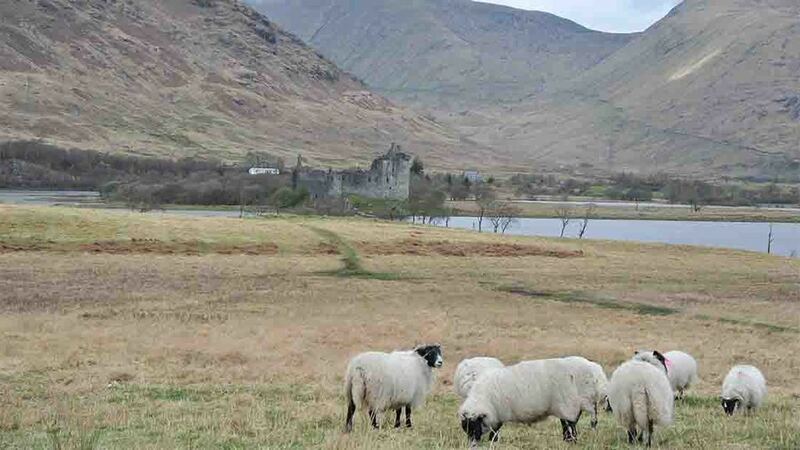 Scotland's May elections - what are the main parties' rural priorities?